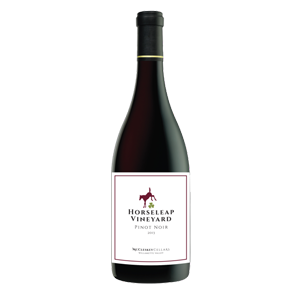 A wonderful example of an Old World Pinot, this wine has earthy aromas with subtle dark cherry on the palate as well as a hint of clove. 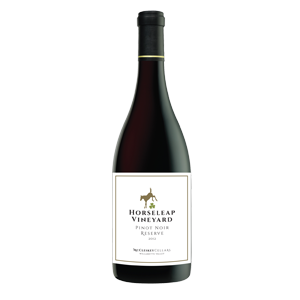 This is a well-balanced wine with good acid, soft tannins and a medium long finish. 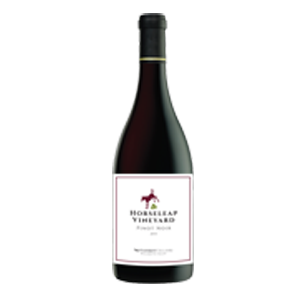 It is ready to drink now and would pair with many foods especially simple dishes of turkey, ham or salmon.